Whether it is your first triathlon or hundredth podium, we invite you to race at one of our premier events. 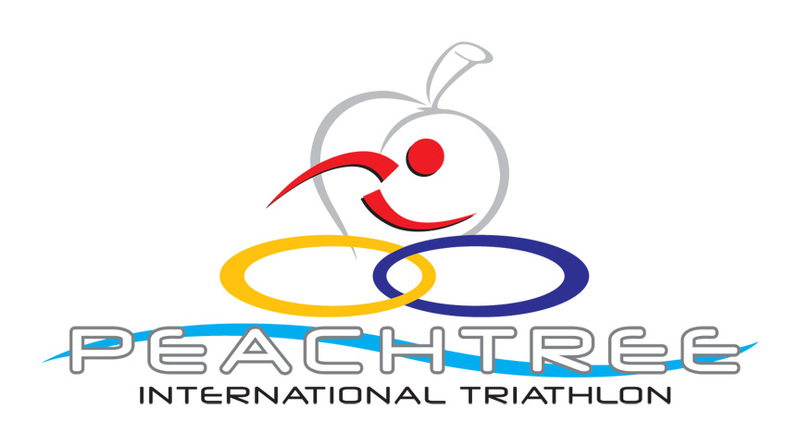 Located 20 minutes south of Atlanta in Peachtree City, our races offer the best triathlon courses and amenities around. Swim in our newly renovated lake, bike on our city streets and run along our famous golf cart paths. Afterwards, enjoy all that charming Peachtree City has to offer in shopping, dining and recreation. We are excited for the 2019 season and can't wait to see you at the start line!